The UN resolution on the introduction of peacekeepers in the Donbas may be ready before the end of the year. 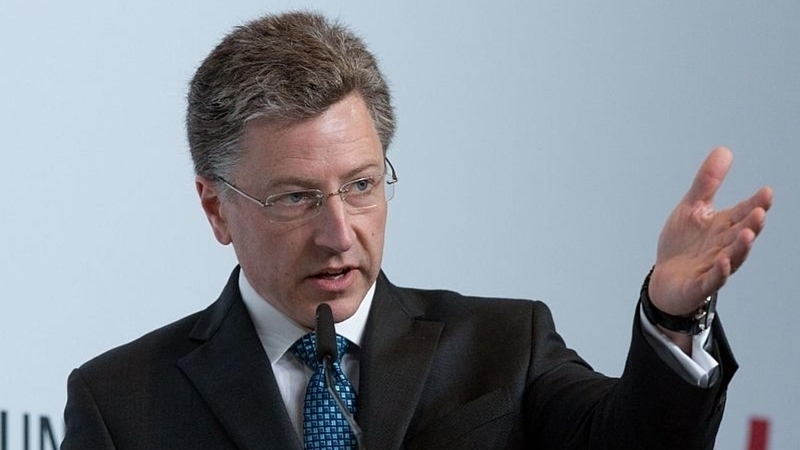 A relevant statement was made by the US Special Representative for the Ukraine Negotiations Kurt Volker during his working visits to Kyiv. “In his [Volker’s, - Ed.] personal opinion, the UN resolution on the peacekeeping mission may be ready by the end of this year (with deployment on the entire temporarily occupied territory in the east of the country),” the First Deputy Chairman of the People's Front faction Andrei Teterev wrote on Facebook. Earlier, President of Ukraine Petro Poroshenko and Kurt Volker discussed the issue of strengthening the international presence in the Donbas, the security situation and noted the importance of implementing the Minsk agreements. Ukraine had handed Kurt Volker letters from relatives of political prisoners from the Crimea and the prisoners of war of Donbas, who had previously met with Verkhovna Rada Vice-Speaker Irina Gerashchenko.